DENTON, Texas (AP) _ Sally Beauty said Monday that it is investigating reports of unusual activity on payment cards used at some of its U.S. stores. The beauty products seller said that it is working with law enforcement and its credit card processor. It’s also using a third-party forensics expert to help with the investigation. Sally Beauty Holdings Inc. said that the investigation is aimed at determining the scope and nature of any potential incident. The company said that it will work to address any potential issues that may impact its customers. In the meantime, it said that any customers concerned about the security of their cards can call its customer service hotline at 1-866-234-9442. Information will also be available on the Denton, Texas-based company’s website at www.sallybeautyholdings.com . Sally Beauty had a security breach in March 2014 that it said affected thousands of customers’ credit and debit card accounts. The company offered one free year of credit monitoring and identity-theft protection to customers who may have been affected by that incident. 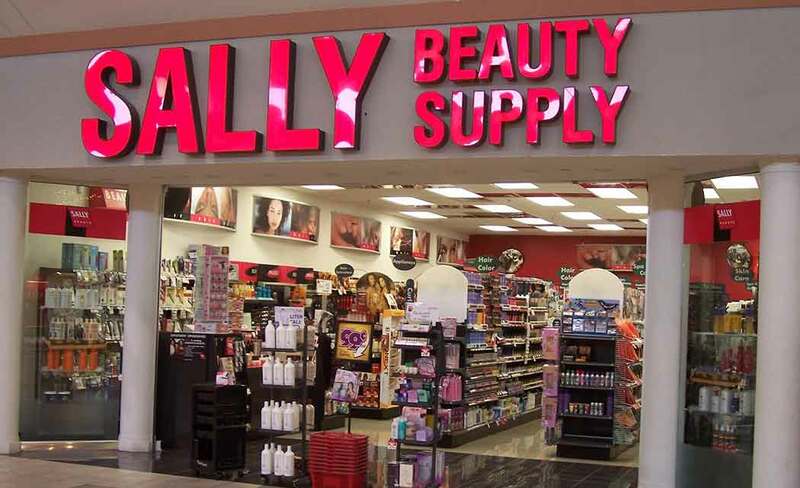 Sally Beauty sells and distributes products through 4,900 stores, including about 200 franchised units, in the U.S., the U.K., Belgium, Chile, Colombia, Peru, France, the Netherlands, Canada, Puerto Rico, Mexico, Ireland, Spain and Germany. The stock fell 20 cents to $31.08 in morning trading Monday.